Let's face it, Valve's track record for timing isn't exactly the best. Considering the Left 4 Dead 2 demo and Modern Warfare 2 delays made a few users...unpleasant...Valve has decided to lay it out for you in black and white on just when Left 4 Dead 2 will be unlocked via Steam. Are you ready? And there you have it. 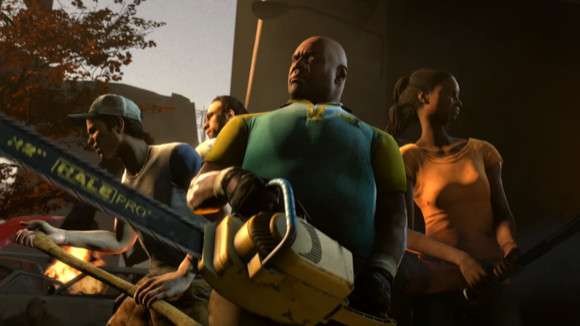 We're less than two days away from more Left 4 Dead and solid four player cooperative zombie slaying. Page created in 0.7092 seconds.